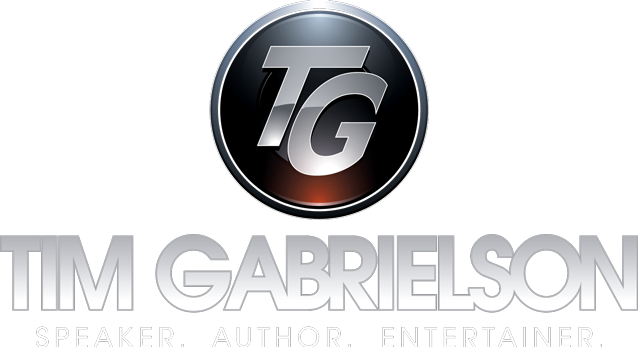 The Book – Tim Gabrielson | Speaker. Author. Entertainer. Throughout these pages, Tim reminds us of the benefits of laughter and how to incorporate humor into every situation. 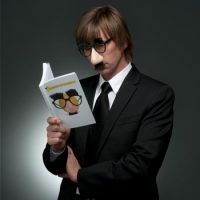 Whether at home, work, away at college or on a date, Tim’s hilarious techniques provide an entertaining break from our daily routine and give us the perfect formula of how to turn lemons into laughter. If you would like to reinforce the Message of Tim’s show or keynote and let your attendees take the message home with them? Picture this…It’s the end of Tim presentation and your people are thoroughly entertained and inspired. During the presentation a book will be given out to the audience member that assists Tim on stage, as a token of thanks. Tim can then spring your surprise on the other attendees: They can’t by the book, because you are giving them each a copy right after the show. If you are interested in this, Tim offers deep discounts of at least 50% or more.